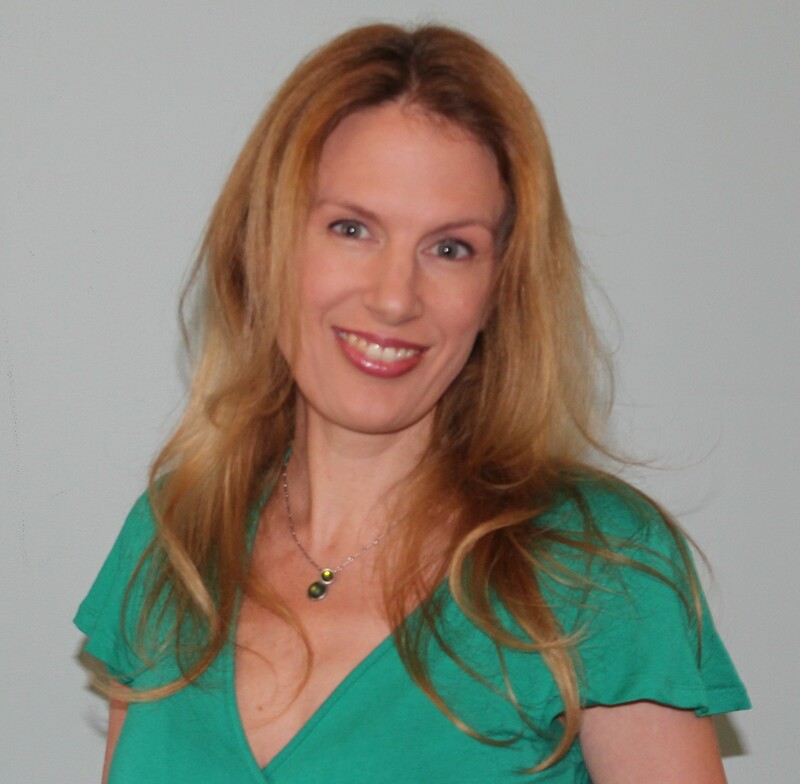 Angela Buckley’s investigations into 19th century crime began with her own family. 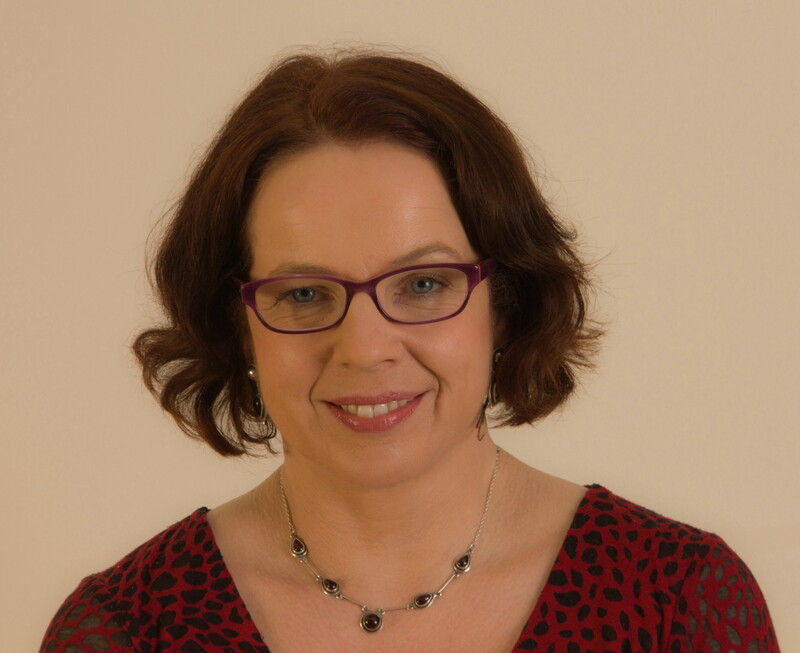 A keen family historian, her many articles about her nefarious ancestors have featured in a wide range of publications. Her first book, The Real Sherlock Holmes: The Hidden Story of Jerome Caminada, was inspired by her home city of Manchester and its colourful past. She has shared stories from Detective Caminada’s casebook on BBC radio, television, in national newspapers and magazines. She has recently become a member of the Crime Writers’ Association. It all started because I was bored. I had taken a break from my job as a lecturer in modern languages education to look after my young family, and I desperately missed working. It wasn’t feasible for me to return to formal work because of the punishing commute, so I decided to research my family history to keep my brain functioning. After visiting a paupers’ graveyard in Wiltshire, where three generations of my family were buried, I sent a letter to a family history magazine about the experience, and it won a prize. From that moment on, I haven’t looked back – well, only in a historical sense! 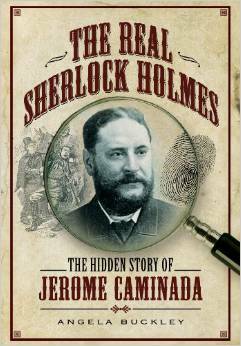 My first book, The Real Sherlock Holmes (Pen & Sword Books), is about the real-life adventures of Detective Jerome Caminada, a true Victorian super sleuth who tackled criminals in the dark streets of 19th century Manchester. A master of disguise and an expert in deduction, his cases bear a striking resemblance to the stories of Sir Arthur Conan Doyle. I’m currently preparing a submission for another book about a Victorian detective. I’m also working on a Victorian cold case, which I hope to publish soon as an e-book. I’m very fortunate to have my own study, thanks to a recent house move, and I never work anywhere else now. I have a desk that overlooks fields and trees, which provide a refreshing break from the daily grime of the Victorian underworld. 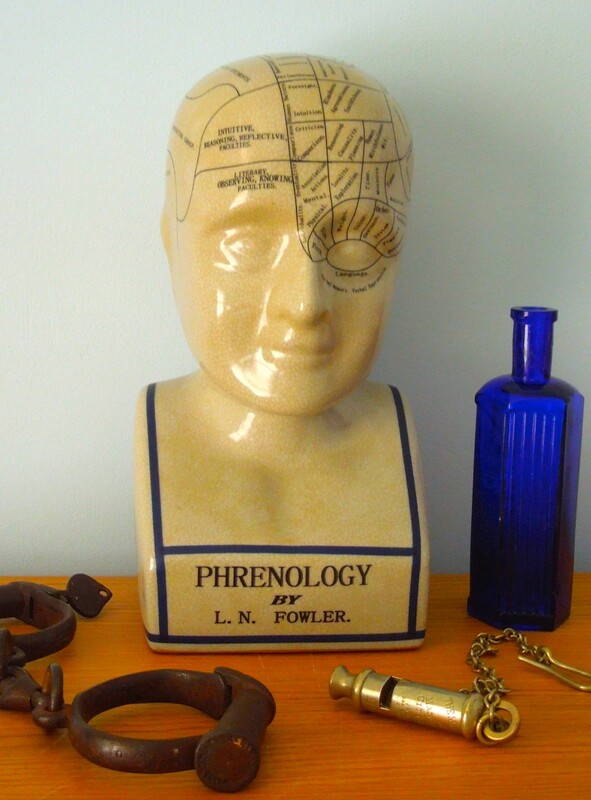 Since I’ve had my own space, I’ve started to collect artefacts that inspire my writing—I have a phrenological bust, a Victorian poison bottle and a police whistle. My most recent acquisition is a pair of authentic 19th century police handcuffs! I work while the children are at school. I start as soon as they leave in the morning and work through until they come home, with breaks for walking the dog and other domestic tasks. I sometimes return to my desk in the evening. If I had the choice, I would probably work all the time, which wouldn’t be very healthy at all. I am a meticulous plotter and planner. I love lists, charts and diagrams, especially when reconstructing a Victorian murder case. I start with a wide range of sources from which I extract a timeline or the interesting facts, ready for working into a narrative. I always need to have very detailed outlines and notes before I get to the writing stage. I love writing and can’t imagine doing anything else now. As a former teacher, I also enjoy the talks and opportunities to engage with readers. The joy of being a writer is that it is so unpredictable. I love the endless challenges and opportunities to learn. I am constantly on the lookout for new cases to explore and I find old newspapers particularly valuable with their graphic headlines and salacious details. I am also inspired every day by the wealth of fascinating material on social media—there are so many tantalising leads to follow, especially on Twitter. I am very fortunate that, so far, I haven’t had any real obstacles to what I do. Being organised almost to the point of obsession, I find juggling different projects at the same time quite challenging and can easily feel frustrated if I haven’t made substantial progress on a particular writing task. Having said that, I enjoy the satisfaction of ticking off the items on my to-do lists. My personal goal, besides my immediate projects, is to combine my love for foreign languages and history, and to write about criminal investigations in France, for example. I would also love to write crime fiction. As a linguist, I would like to see more prominence given, in the English-speaking world, to contemporary literature written in other languages. My all-time favourite female writer is Isabel Allende. I read her extraordinary novels for the first time when I was at university and I have enjoyed her writing ever since. I also love the work of Rose Tremain, Alice Munro and Doris Lessing. Kate Mayfield, Essie Fox, Denise Meredith and Lynn Shepherd are all writers whose work I admire and always enjoy.